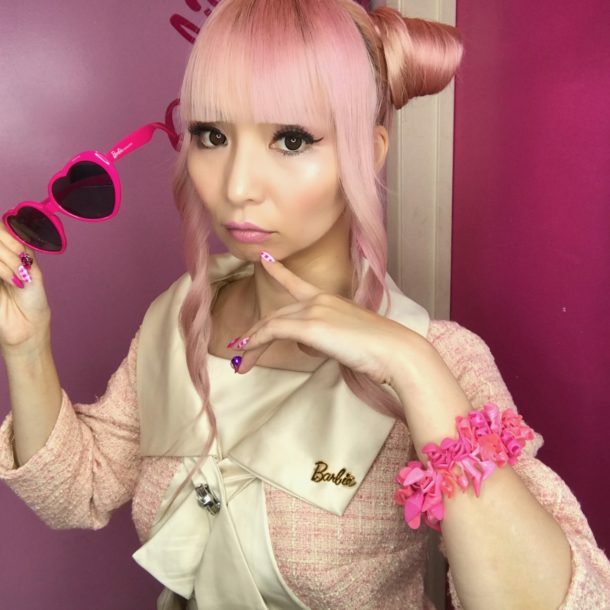 OMG OMG Vintage-Inspired clothing brand: Unique Vintage has launched Barbie Collection! We couldn’t be any more excited, could we!?!?!? So they made exact same designs with vintage Barbie Dolls’ outfits!!! I already ordered couple different styles and went to their launching party at Burbank location at Saturday. I wore this Pink Fashion Luncheon Barbie outfit, I LOVE LOVE this! Pretty design with good quality. Beyond perfect! I already posted a short video on my YouTube so please check it.